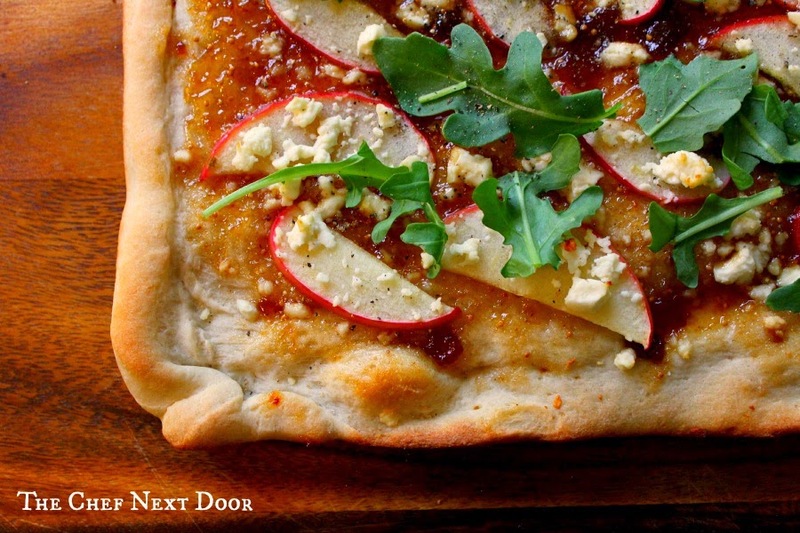 Sweet Honey Crisps are the star of this delicious and savory apple pizza! A few weeks ago I had the wonderful opportunity to go on an apple tour with the Michigan Apple Committee. 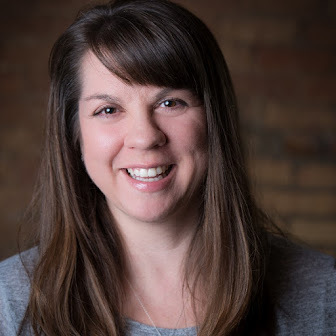 Myself and a group of bloggers met in Grand Rapids to learn everything we could about apples and had tons of fun along the way. Our first stop was Sietsema Orchards in Ada. We talked with Andy, the owner, and he shared with us the history of his orchard and all the different varieties of apples that they grow. They have 150 varieties on 15 acres of land. We had an amazing farm to table lunch in the orchard, including veggie sandwiches, Waldorf salad, potato salad, grilled chicken, and even dessert. Of course to drink we had cider, and after lunch we got to sample the different hard ciders that they make! 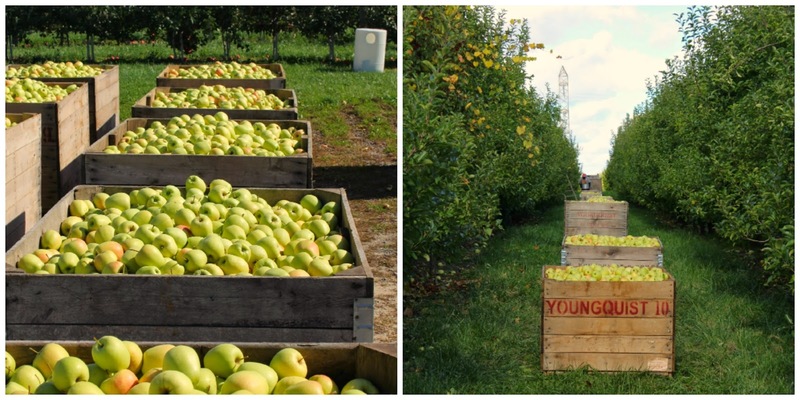 Our next stop was Youngquist Farms in Kent City where we learned more about growing and caring for apples from the owner, Mark. We learned a lot about the history of apples, and also how they keep their apples safe during bad weather. We watched his team in action picking apples, and saw firsthand the care they give to each tree and apple. We also got to pick a fresh honey crisp straight from the tree and eat it. That was pretty amazing! Next we traveled to Jack Brown Produce and toured the packing facility. Jack Brown is Michigan's largest apple packer, shipper and exporter. Michigan apples are sold all over the country! 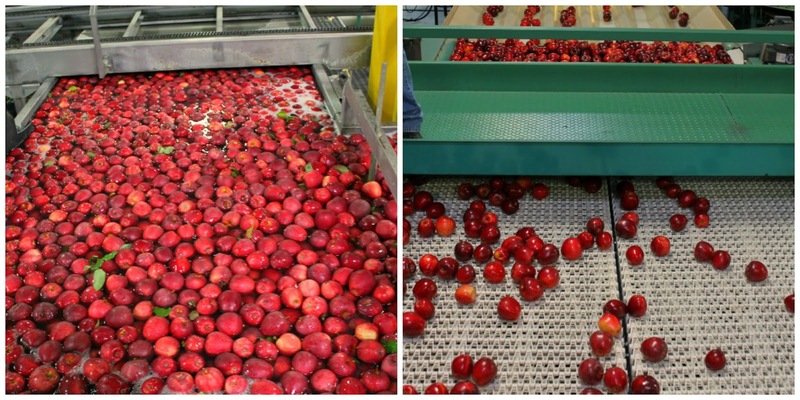 We walked the line and got to see the apples being washed, dried, inspected and packaged from start to finish. It's such a cool process! Our last stop was to Robinette's Apple Haus & Winery. 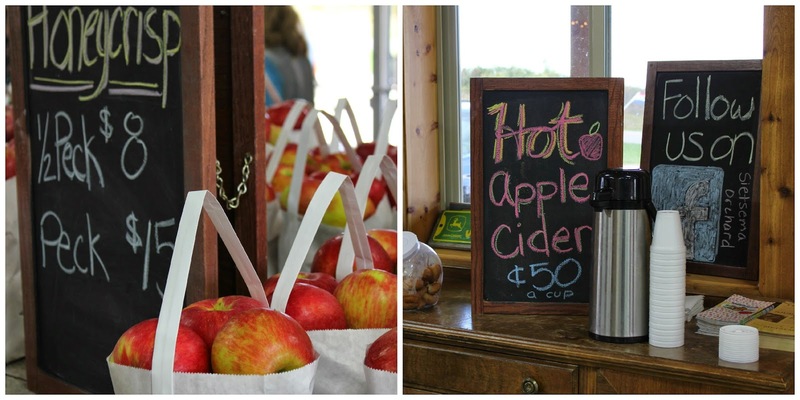 This beautiful orchard and cider mill is your go-to family destination! They have a corn maze and hayrides and you can pick your own apples. Plus get your fill of homemade doughnuts and fresh cider! Of course I picked up a few things to take home to my family. It was too delicious to pass up! Michigan is the THIRD LARGEST apple producing state in the nation! Apples are one of the largest and most valuable fruit crops in Michigan. 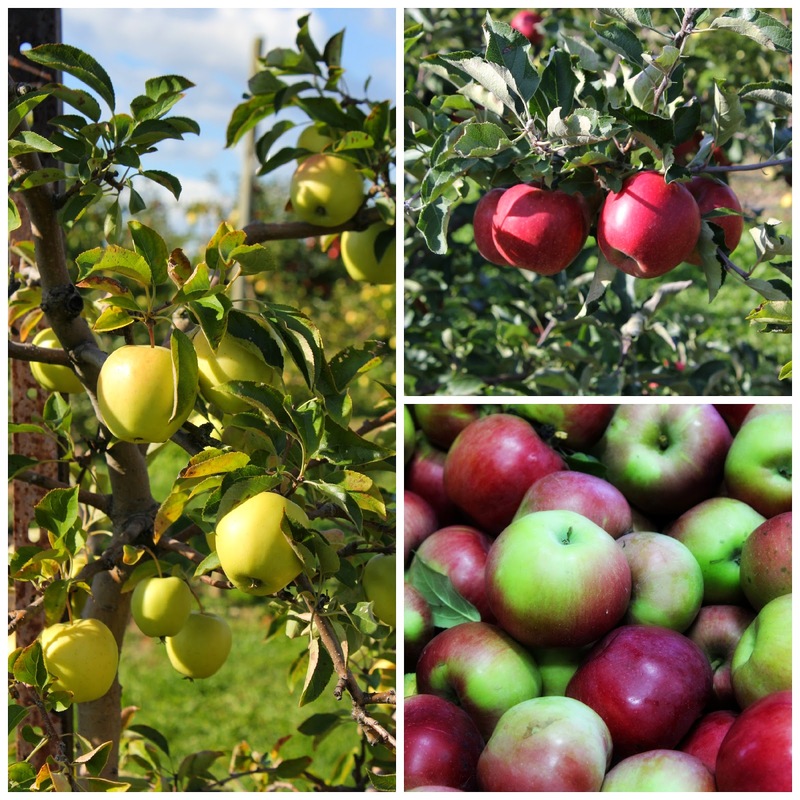 There are more than 9.2 million apple trees covering 36,500 acres on 850 family-run farms in Michigan! Now that we've had all this talk about apples, I've got a delicious apple recipe to share with you! We were fortunate enough to receive a bag of gorgeous honey crisp apples after the tour. I decided to create something new and unique with my apples, and instead of going with a dessert, I made a pizza! 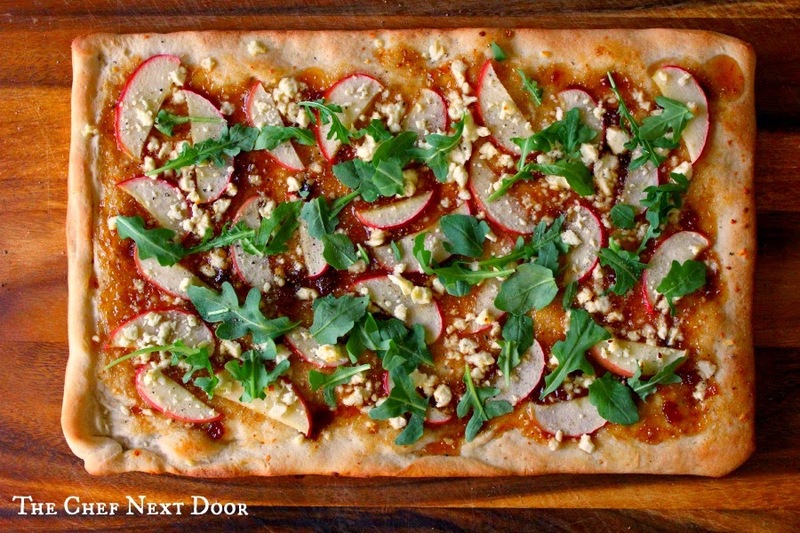 An Apple, Fig, Feta and Arugula Pizza to be exact. Just a few delicious ingredients and this pizza could be on your table in no time! Preheat the oven to 425 degrees. Unroll the crust out onto a baking sheet that's been lightly sprayed with cooking spray. Carefully spread the fig spread all over the dough, leaving a one inch border all the way around. Layer the apple slices on top, sprinkle with the feta cheese, and add a pinch of salt and pepper. Bake for 18-20 minutes, or until the crust is golden brown. Sprinkle the fresh arugula over the top of the hot pizza. Slice into eight squares and serve. A HUGE thank you to the Michigan Apple Committee for inviting me on this trip! 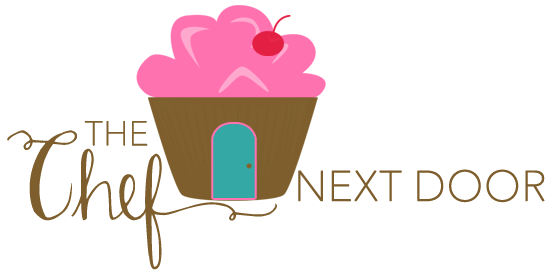 Be sure to check out the Michigan Apples website to stay up to date with news and events, and to get additional apple recipes!